Your family's daily routine has never been this fun! 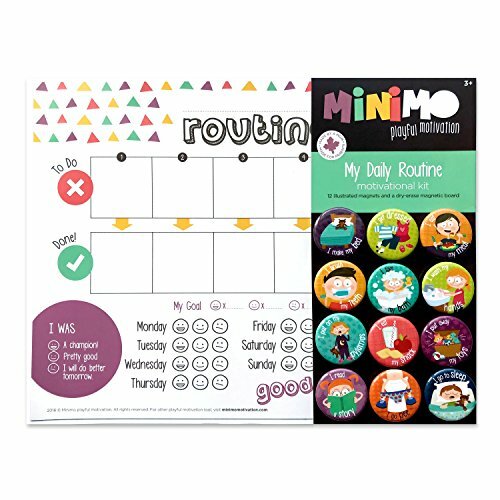 The My Daily Routine motivational kit is a handy, practical and fun way for children and parents to carry out the family routine (day and evening). Use the illustrated magnets in any order you choose. 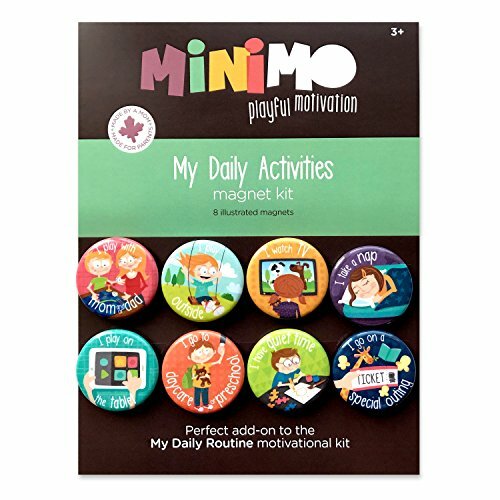 Get your children involved as they proudly slide their magnets when they complete a task! 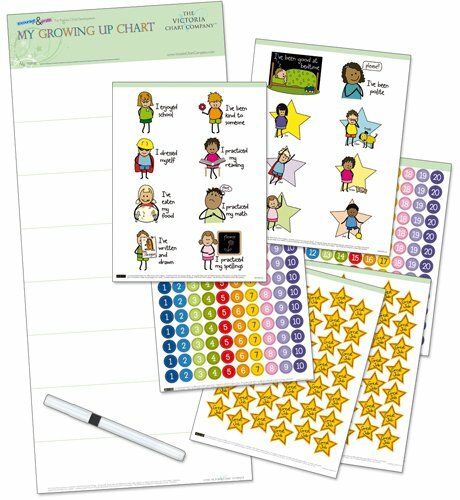 It's the perfect tool to encourage autonomy and value your little one's self-esteem. 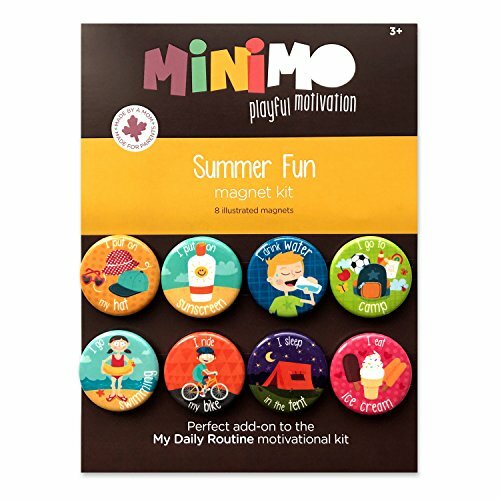 INCLUDED MAGNETS :: I brush my teeth :: I eat my meal :: I eat my snack :: I get dressed :: I go pee :: I go to sleep :: I make my bed :: I put away my toys :: I put on my pyjamas :: I read a story :: I take my bath :: I wash my hands HOW TO USE IT STEP 1: Place the magnets in the order you prefer. You don't have to use all of them. Use the ones that best suit your family. 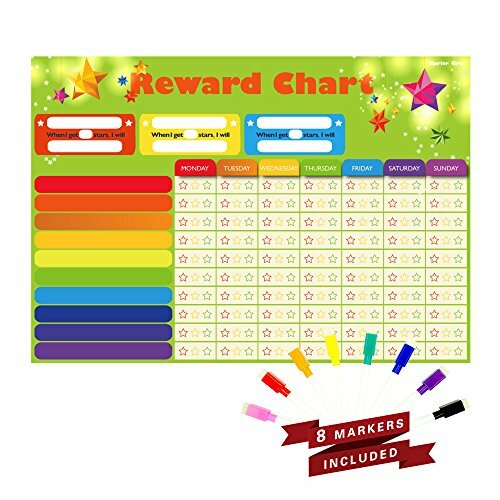 STEP 2: Let your children slide the magnets in the bottom column when they complete a task. STEP 3: At the end of the day, decide together which happy face is best suited to their progress. STEP 4: Start over again tomorrow! Popular superSpots pack proves variety is the spice of life! Bright colors and amazing designs to motivate, collect, trade, and celebrate success. So many uses! Acid free, nontoxic, and safe for photos. 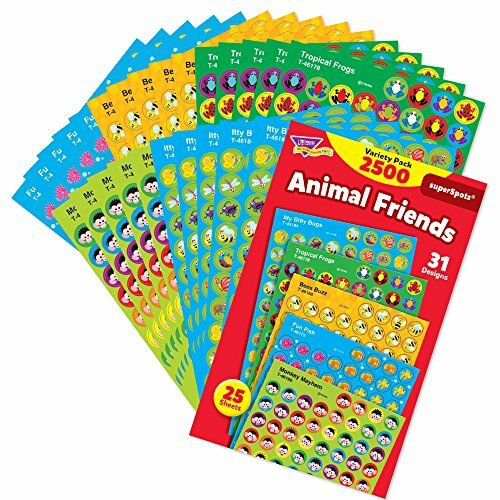 31 designs (Tropical Frogs, Monkey Mayhem, Itty Bitty Bugs, Fun Fish, Bees Buzz), 2,500 stickers. 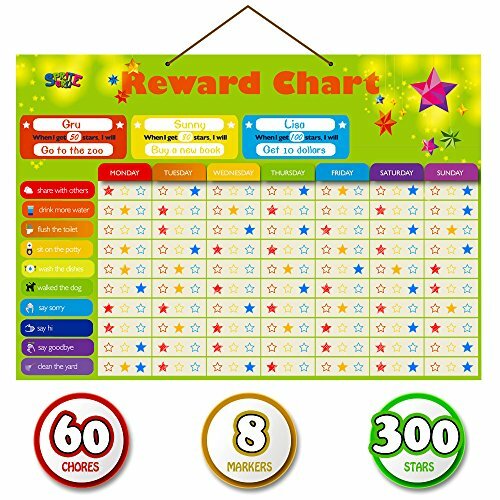 Behavior Reward Chore Chart for Kids, Toddlers. 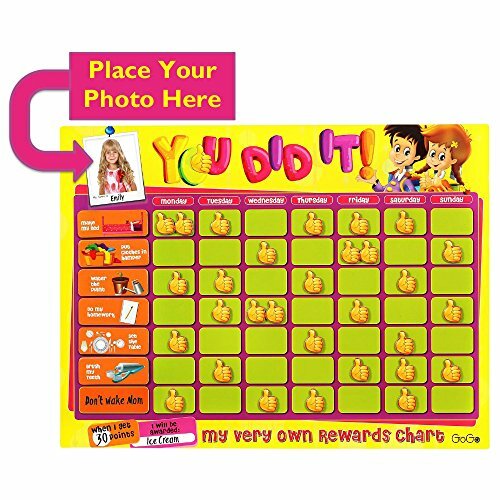 Thick Magnetic Dry Erase Board Includes Chores, Thumbs up, Personalized Picture Frame, Teaches Responsibility. 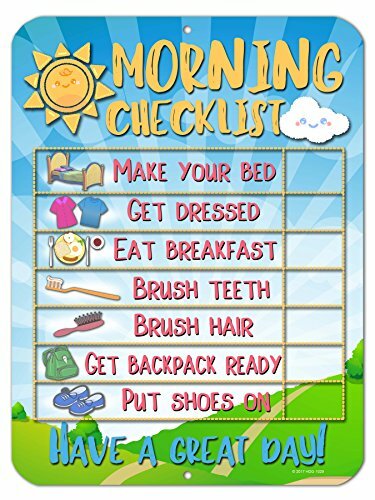 This chart is a great way to encourage your child to get in a good morning routine. Great for children that require structure and instructions.